GRACE O’SULLIVAN has made history by becoming the first Green Senator elected through the Vocational Panel system. Previous Green Party Senators have all come through Taoiseach’s nominees or by-elections. She was elected to the Agricultural Panel of the 25th Seanad. 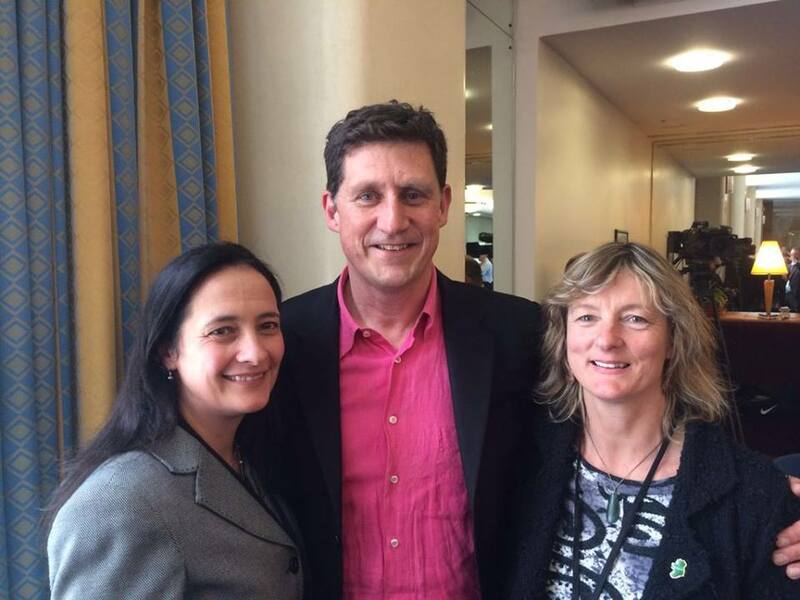 Senator Grace O’Sullivan now joins Eamon Ryan (TD for Dublin Bay South) and Catherine Martin (TD for Dublin Rathdown) in Leinster House. You have a strong Green voice in both Houses of the Oireachtas, which is important now more than ever. Your GREEN TEAM in the Oireachtas! This entry was posted in Uncategorized on April 27, 2016 by ccdas. Two members of the Green Party are running on the Trinity College panel in the current election for Seanad Éireann. 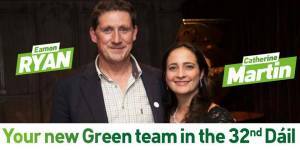 ED DAVITT (who was an active member of the Dublin Bay South Greens before moving abroad) and WILLIAM PRIESTLEY are running as independents (party affiliation is not permitted for these elections) for two of the three available seats. 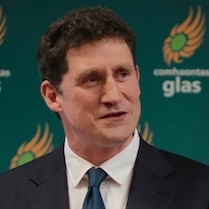 ED DAVITT is a Brussels-based Irish emigrant, who has worked for the Irish and European Green Parties, Greenpeace, Friends of the Earth and other environmental organisations. He studied History and European Politics and has been living in Belgium for the past four years. 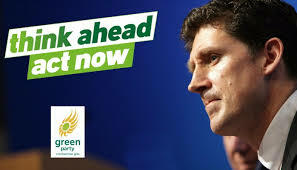 Since leaving Ireland he has stayed engaged and active in Irish politics, recently returning to help out with the marriage equality referendum and Eamon Ryan’s election campaign. 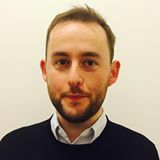 He is standing together with Barry Johnston on the NUI panel on the Emigrant Manifesto, aiming to address the disenfranchisement and other issues that those that have left Ireland recently face. He also wants to be a voice for the environment and European affairs in the upper house. You can see his full platform here. WILLIAM PRIESTLEY studied European Studies in Trinity College, and was elected President of the Student Union in 2002. In 2003, he was elected President of the Union of Students in Ireland where he campaigned for greater access to third level opportunities and financial supports for disadvantaged students. He currently directs youth services in one of Limerick City’s most marginalised communities. He has dedicated his career to tackling disadvantage and inequality in the Irish education system and wider society. He is focusing his campaign on educational access issues and green innovation, and you can read his full platform here. 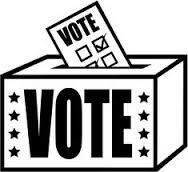 Ballots for the election were recently dispatched to registered Trinity graduates, and voters will have until 11:00am on TUESDAY 26 APRIL 2016 to return them. and, if you can’t vote yourself, that you’ll get in touch with those that can! 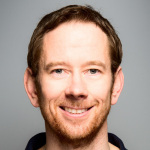 ED DAVITT: Twitter, Facebook, Twibbon, Website, Donate. WILLIAM PRIESTLEY: Twitter, Facebook, Website, Donate. This entry was posted in Uncategorized on March 30, 2016 by ccdas. and social justice. This is your win. You did this. Go raibh míle maith agaibh! BÍGÍ LINN! This entry was posted in Uncategorized on February 29, 2016 by ccdas. A number 1 vote for the Greens is a vote for a fairer society. 19 February 2016, this election is make or break for the Green Party. Cara is an environmental scientist, a climate change lecturer at UCD, and an activist based in Ireland. This entry was posted in Uncategorized on February 20, 2016 by ccdas. Now that the General Election has been confirmed for Friday 26 February 2016, the deadline to have a name added to the Supplementary Voting Register is next Tuesday 9 February 2016. A person needs to be 18 years of age on or before Friday 26 February 2016 for inclusion in the Register. As mistakes have been made in the past and names have been accidentally removed from the Election Register, please take two minutes to check the register for your own name and your family members whilst there is still time to make corrections. 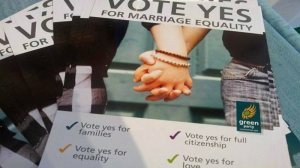 For inclusion in this Supplement, application forms will need to be received by the Franchise Section, Dublin City Council, Block 4, Floor 1, Civic Offices, Wood Quay, Dublin 8, not later than Tuesday 9 February 2016. For those seeking inclusion in the supplement to the postal and special voters lists, the application forms will need to be received by the Franchise Section, Dublin City Council, Block 4, Floor 1, Civic Offices, Wood Quay, Dublin 8, not later than Friday 5 February 2016. Every person who is an Irish or British citizen and is included in the Register of Electors is entitled to vote at the General Election. This entry was posted in Uncategorized on February 3, 2016 by ccdas. 8 April 2016 – are you registered to vote? The Draft Register of Electors is published on 1 November each year and electors have until Wednesday 25 November 2015 to make any amendments to their registration details (e.g. change of address). This entry was posted in Uncategorized on October 25, 2015 by ccdas.